Great for professional DJ & entertainers who demands power on a limited budget. 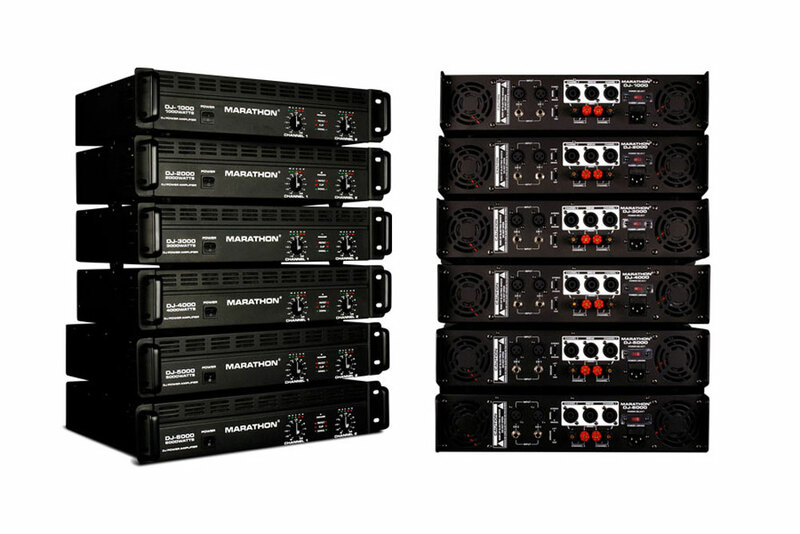 Every DJ Series amplifier provides excellent performance for all the speakers. Reliable features such as Input Gain, Ground Lift Switch to eliminate hum, Power LEDs, Channel 1 & 2 level, LED�s indicator, Stereo, parallel mono and bridge modes, Clip indicator and each DJ Series amplifier also comes with dual speed DC fan for efficient cooling and prevents overheating.